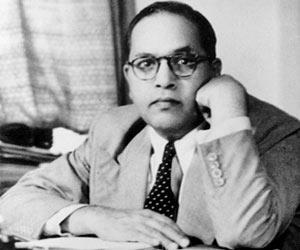 Are you sure you want to remove Dr. Babasaheb Ambedkar, writings and speeches from your list? Dr. Babasaheb Ambedkar, writings and speeches. March 1, 2011 Edited by 114.143.94.26 Edited without comment.